Craft: Novel Writing - Writer's Relief, Inc. Writers and readers talk so often about strong female characters that the phrase has become a publishing buzzword. 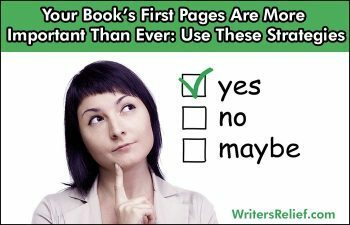 Writers try to entice literary agents by using a strong woman character as a hook in their query letters. Readers create lists of books that feature strong women characters. Writer’s Relief knows that strong women characters are beloved and highly sought-after by book-publishing professionals—and for good reason! From superheroes to career women to stay-at-home moms, strong women come in many forms. 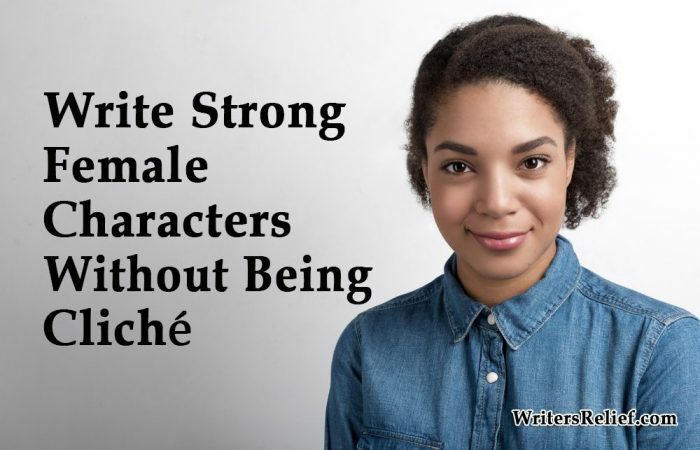 Here are some tips to help you create a believable, well-rounded, strong female protagonist. A worthy goal. Big, memorable characters have big, memorable goals. The bigger the goal, the stronger your strong female character will have to be to achieve it. But don’t think that her goal necessarily has to be noble and righteous! A strong woman character can be saving the world from an alien plague, strong-arming her kids into the Ivy Leagues, or robbing a bank just to thumb her nose at the cops. A great adversary. In some storylines, you may want to give your character an archnemesis—the meaner and more powerful, the better. Your protagonist’s strengths become clearer in the face of conflict and contrast. Some imperfections. Strong women don’t have to be paragons of virtue and beauty in order to make a meaningful impression. Your strong woman character will earn readers’ empathy when she has a full complement of human emotions, problems, and challenges. 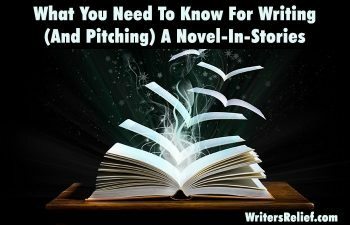 Learn more about how to write characters that people will care about. A meaningful character growth arc. Even a strong woman character needs room to grow within a story arc. Don’t skimp on her emotional development. What does she learn? How does she change? And what does it mean when she does? Realistic physical features. There are lots of different ways to be beautiful; let your strong female character stand out by giving her physical attributes that mirror the real world. And if she’s going to be supernaturally beautiful, be cognizant of how her freakish good looks have real-life complications so that we mortals can (sort of) relate. Start from square one. In a culture that’s saturated with stories, a person could consider almost any defining character element as overly familiar. It’s all been done—and done again. 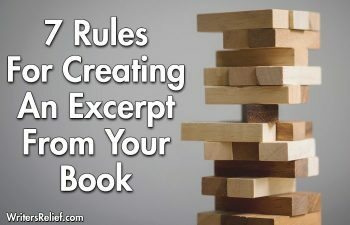 To write a character who is more than a jumble of seen-it-before clichés, it’s important to approach your characters with deep respect and understanding. 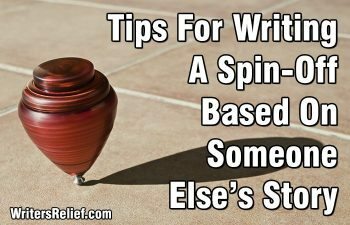 Commit to writing a complete, well-rounded character—even if some of her traits feel familiar. Look around. Be sure you’re paying close attention to how female characters are portrayed in stories (or, how they’re NOT portrayed and are totally MIA). Too often, strong female characters are relegated to being sidekicks and afterthoughts—complements to male protagonists. Or strong female leads are portrayed as embodiments of traditional gender role fantasies. To avoid falling into clichés, you’ve got to know a female stereotype when you see it (and know how you feel about it). And that means paying attention. Let your character surprise you. The best characters sometimes have traits that seem unlikely—but are in fact totally right. For example, your character could be a devout and upstanding mother who sneaks a smoke behind the garage, or a teacher’s-nightmare teen who spends detention doing algebra because it soothes her busy brain. Dig deep to discover your character’s darkest secrets—and you’re more likely to create a well-rounded character. Question: What clichés of female characters do you see most often? Which ones drive you nuts?